The concept of value — monetary worth, compatibility based on shared ideals, the ratio of cost to gain — drives a majority of human decision-making. In a purely product-oriented sense, the concept of value denotes getting the most use from a product for the least amount of money, and so the less coin being spent on a product with a lot of long-term usage capacity, the greater its inherent level of value will be, and thus the product should be regarded as desirable. The reason why I bring this concept up at the start of this review can be stated quite simply: when it comes to fighting games in this current hardware / software generation, you are not likely to find a title with as much general all-around value as Guilty Gear Xrd Rev 2. Period. 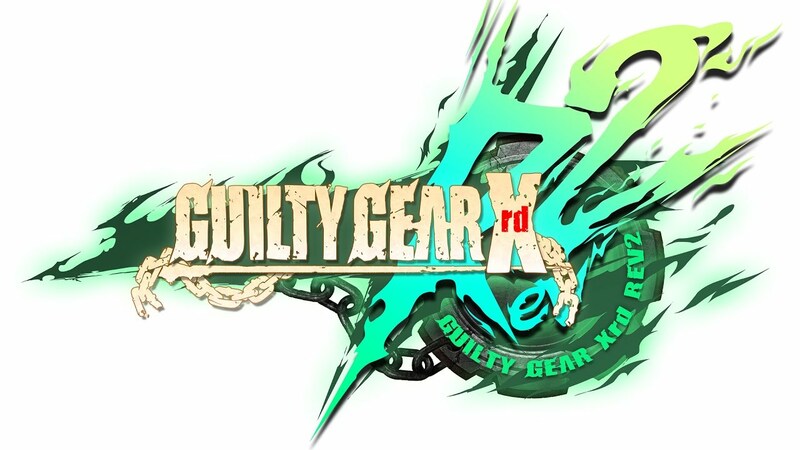 Guilty Gear Xrd Rev 2 succeeds both 2014’s Guilty Gear Xrd -SIGN- and 2015’s Guilty Gear Xrd -REVELATOR- as the newest entry in the nineteen-year old franchise, and its status as a niche title should be cast aside immediately by all who enjoy playing video games. It’s a 2D fighting game wholly inspired by — and fueled by — the power of rock. This game nails damn near everything it sets out to accomplish, from visuals to mechanics, to soundtrack and single-player content, to online play and learning tools — Rev 2 truly has it all, and it does so for dirt cheap. If you find yourself afraid to jump into a fighting game or simply averse to trying something new, never fear, for the game has the absolute best tutorial mode ever seen in the fighting genre. I’ve been playing fighting games since 1992, so that means that no other fighting game in a quarter century has done this well in terms of explaining its systems and walking players through how to execute required commands. It won’t stop you from taking losses online, since dedicated practice is still required in order to achieve competency, and live practice versus human opponents — either offline or online — remains the only path to true mastery. Still, the training offerings in Rev 2 are some of the most comprehensive in the history of video games, explaining everything from the basic foundations of movement to character-specific matchup strategies, and absolutely everything in between. If you’re looking for a strong plot, the game’s fully voiced, in-engine animated nine-chapter Story Mode clocks in at around five hours, with an additional extra chapter specifically made for Rev 2. 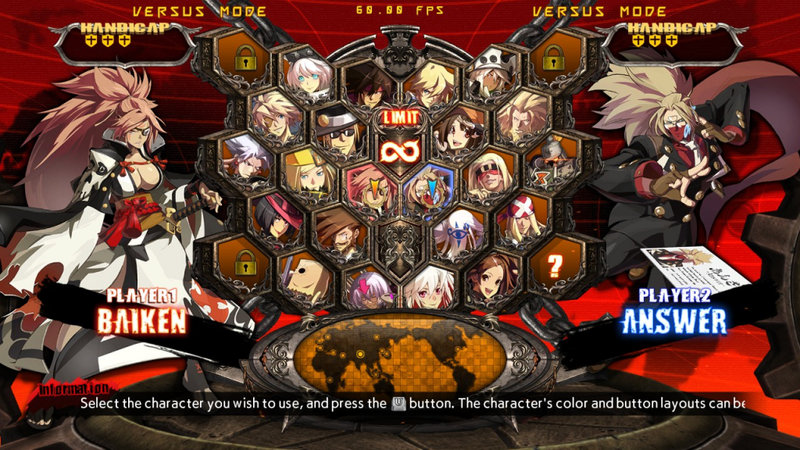 Additional material is presented through individual character episodes contained in the game’s Arcade Mode, as well as an extensive encyclopedia of terms, places, characters, events and objects in the Guilty Gear universe. The story might be a little hard to understand at first, but fifteen minutes in the encyclopedia will make you a series expert. There are minigames present in the Tutorial Mode, as well as a fishing minigame that allows you to unlock all sorts of random goodies like menu voices, new character colors, music, artwork, and so much more. It’s also the only place to unlock options for the Digital Figure mode, where you can show off characters in iconic, unlockable poses and costume color options against still-frame shots of your favorite stages. It makes for fantastic screenshot fodder. The soundtrack may be the best thing about the game, and that’s not something I say as an insult or a joke. 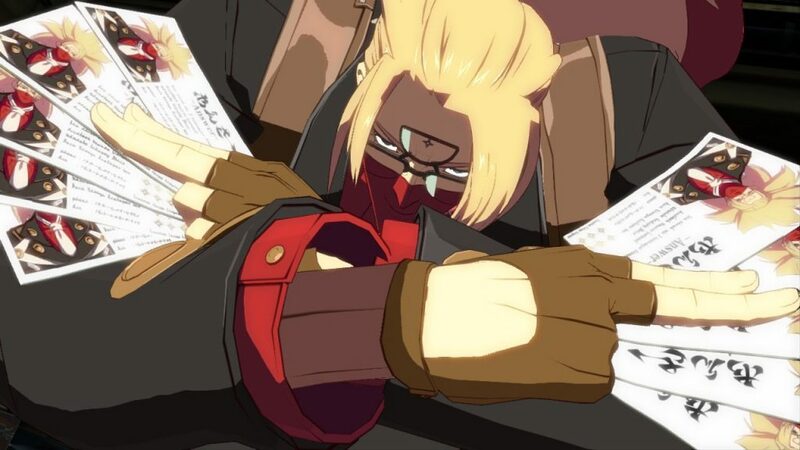 The Guilty Gear Xrd soundtrack is so hype-inducing that my children ask for it every damn time they get in the car. Daisuke Ishiwatari may as well have created this entire series just to show off his incredible songwriting ability, as his guitar work is nothing short of stellar, and each character’s theme fits so well with their attitude and design. It really is a work of art, only it is somehow packaged within another work of art. 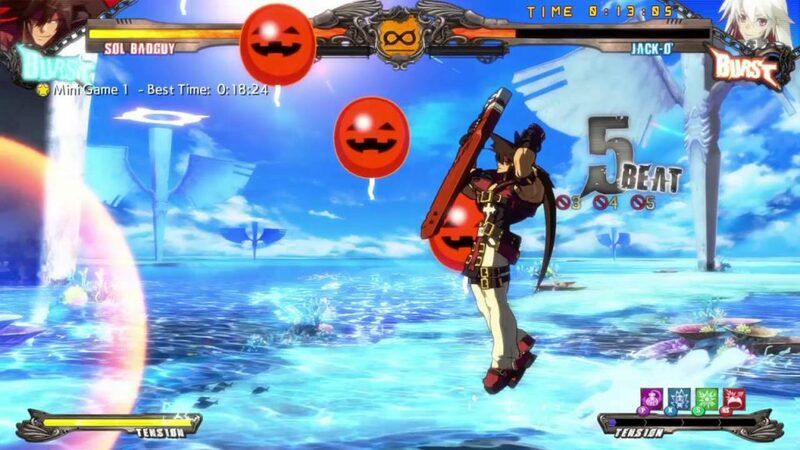 Speaking of art, every fiber of my being compels me to gush about Rev 2‘s visual style. This won’t be new information to many, but the character models in this game are rendered as 3D assets, then intentionally animated with missing frames in order to give the illusion of hand-drawn sprites. The only time this breaks is during five major instances: air-launching opponents with Dust attacks, very specific Overdrive (super) moves, high-risk round-ending Instant Kill attacks, opening / ending animations and dynamic camera panning just before the fight begins. Every frame of this game is breathtaking, in visual spectacle and technical achievement alike. It is the prettiest fighting game in existence, without peer, without doubt. Purchasing the game in full nets you the entire roster of characters previously relegated to DLC, those being Dizzy and Kum Haehyun. 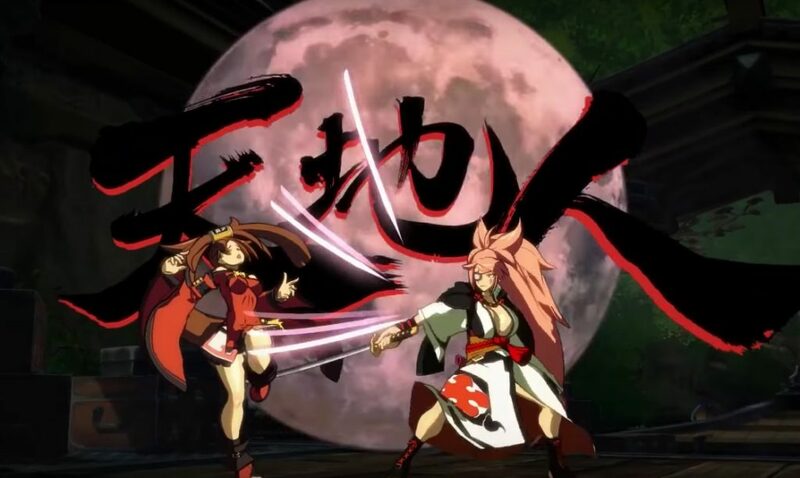 Both the Rev 2 upgrade (applied to -REVELATOR-) and the full-price version net you two additional characters, the first being the gruff wandering female samurai Baiken and newcomer Answer, the self-proclaimed “business ninja.” Both of these characters add a great deal of new, deadly mechanics and their own kickass style, and this is on top of a 23-character roster that’s already bursting at the seams with it. Honestly, there is about $150 worth of content on this disc, and all Arc System Works / Aksys Games is asking for it is a paltry $40. That is $20 less than almost any other new game on the market, and those games are very likely to have far less on-disc content to show for it. Not only that, but Rev 2 is crazy fun. Even if you have a mere passing interest in fighting games, you’d be a fool not to pick this up. It is about as close to a perfect fighting game as we are likely to get this generation. Nearly perfect, in every way imaginable.